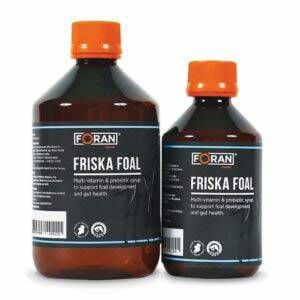 Established in 1974, Foran Equine has grown to become a market leader in the field of specialised equine nutrition and health care. 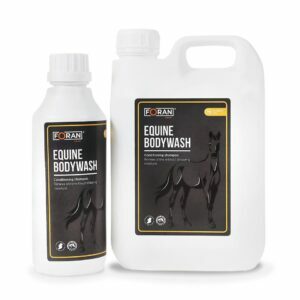 Foran Equine boasts a comprehensive, well-established range of over 60 products. 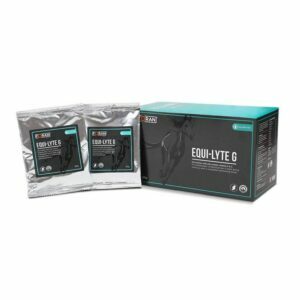 These include superior quality nutritional supplements specifically designed to optimize health and boost performance and essential health care products for performance horses. 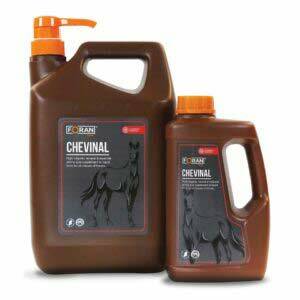 Products are developed by an experienced multi-disciplinary team including veterinary surgeons, chemists, equine nutritionists and horsemen and women in accordance with our customers needs. Through development and innovation trials in-house and in leading educational institutes, products are put through their paces to ensure superior levels of efficacy, safety and quality. 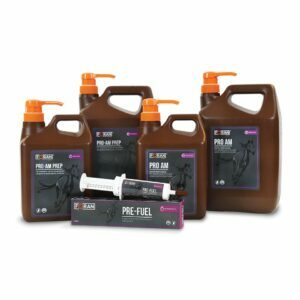 Following more than 10 years research and development into the evolving nutritional demands of high performance horses, the range now includes some of the most technologically advanced and innovative products available today. brand, products are sold in over 40 countries worldwide. See our list of International distributors. 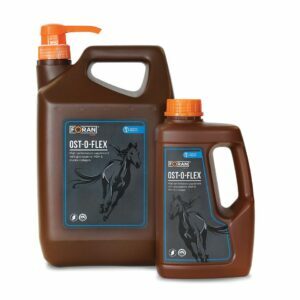 The Foran Equine brand is synonymous with product integrity, superior quality and trust. 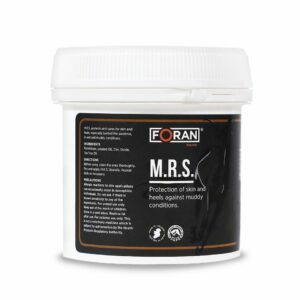 Only the highest quality ingredients available go into every batch of Foran Equine products manufactured. Superior quality bio-available minerals and pharmaceutical-grade raw ingredients are used to make our nutritional feed supplements. 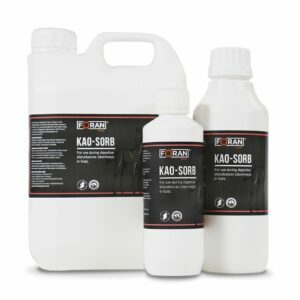 This ensures our products can be most effectively utilized by the horse, even in small dosage amounts, due to high bioavailability and quality levels reached. We are firmly committed to testing products and raw materials used in their production, to ensure absolute compliancy with global anti-doping regulations and use in-house methods such as Liquid Chromatography, Mass Spectrometry, Mass Spectrometry (LCMSMS) technology and also external approved testing facilities such as Le Laboratoire des Courses Hippiques (LCH) in France. The Foran Equine S.A.F.E. 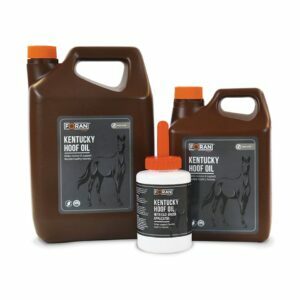 mark of approval is awarded to a product only when we are certain that it contains no prohibited substances and is safe for use in competition horses. 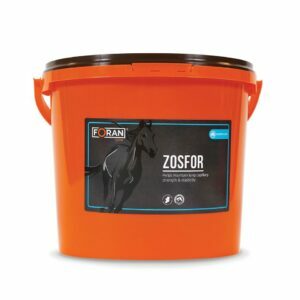 Foran Equine can provide in-depth technical support and guidance to all customers, to support them in their choice of product and offer guidance on aspects of equine nutrition and health. 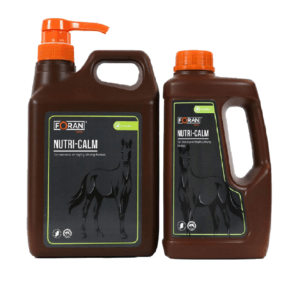 This can be provided by our in-house Veterinary surgeon and specialist Equine Nutrition team. Read some of our equine nutritional articles.